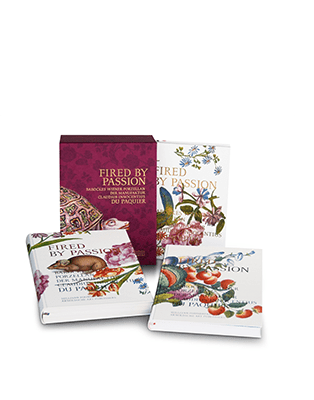 Melinda and Paul Sullivan Foundation for the Decorative Arts | Meredith Chilton | Claudia Lehner-Jobst u. a.
n three volumes, over 2.000 colour illustrations. Cloth-bound in decorative slip case. Du Paquier, an independently operating Viennese porcelain factory, was established in 1718, only eight years after Meissen. Although its heyday was brief, lasting only twenty-five years, Du Paquier produced porcelain of great beauty, notable for an enchantingly graceful style and consummate sophistication of execution. In three sumptuously illustrated volumes, scholars of international standing present the distinctive style and the exciting history of Du Paquier porcelain in the context of Baroque Vienna. 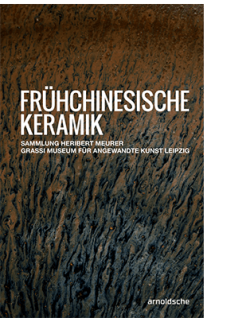 The first comprehensive publication on this important porcelain factory, this work has been made possible through a five-year research programme conducted by the Melinda and Paul Sullivan Foundation for the Decorative Arts. The objects shown, many of them for the first time here, are in major public and private collections. The first volume deals with the historical and stylistic background of Du Paquier porcelain: art and architecture in early eighteenth-century Baroque Vienna; furthermore, the history of the porcelain factory, its style and its manifold sources of inspiration as well as Du Paquier’s relationship to Meissen and the role played at Du Paquier by independent porcelain painters and decorators (Hausmaler). 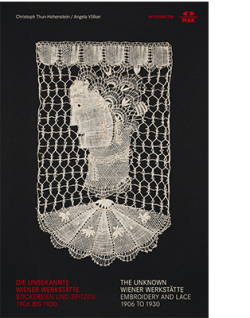 The second volume places this Viennese porcelain in its cultural context, providing broad-ranging information on court banquet ceremony as well as private pleasures such as drinking and festive dining. Objects used in aristocratic circles are shown along with choice presents of state made to the Ottoman and Russian courts. In addition, this volume contains a new study on the Dubsky Room, the only room still in existence devoted to Du Paquier porcelain. 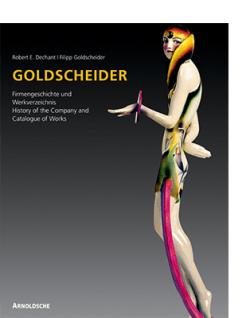 The contents of the third volume include an annotated catalogue comprising approx. 500 objects, scholarly analysis and a chapter on the history of collecting Du Paquier porcelain, an inventory of the Dubsky Room, a bilingual glossary of terms and a complete bibliography. An enclosed CD-ROM contains transcriptions of original documents that have played an important role in the history of the Du Paquier porcelain factory. 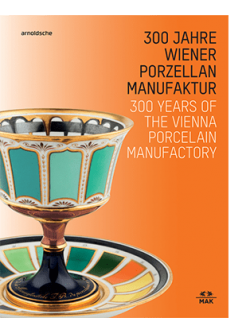 The arts in Baroque Vienna represent the cultural background for the magnificent Du Paquier porcelain. These lavishly designed books provide a comprehensive introduction to this courtly society and the distinctive porcelain made by Du Paquier. Essays by distinguished scholars in the field make this publication a standard work, not only for specialists but also for collectors and connoisseurs of porcelain as well as anyone interested in the Baroque era.